You may have heard about General Data Protection Regulation (GDPR) that went into effect in May, but there’s another major mandate, Payment Services Directive (PSD2), that arrived several months earlier. Its key provision requires banks to grant qualified payment service providers access to customer account data in an effort to encourage commoditization in payment processing. Although PSD2 is currently a European regulation, it serves as a model for what could eventually impact the payments industry in the U.S. To avoid potential problems, such as those caused by the lack of proper integration after the EMV liability shift in 2015, it’s important to start preparing today. Open source APIs, like this one, will continue to play a key role in these developments. By making the code readily available to the public, they help facilitate collaboration and encourage continuous improvement of payment technology. Mobile payments have firmly established themselves as one of the preferred transaction methods, but what’s next? Their success, combined with consumers’ unwavering demand for speed, simplicity and convenience, encourage the roll out of more cutting-edge payment solutions, such as those relying on NFC technology and AR/VR types of wearable devices. As these solutions get smaller and more powerful, they’re also becoming more secure. Improved encryption and biometric authentication in already popular mobile wallets and peer-to-peer payment apps, as well as growth of the Internet of Things (IoT), could pave the way for more seamless transaction methods that will give card-based payments a run for their money. One of the reasons why contactless and wearable solutions are slated to make a big splash in the payments industry is speed. Although credit card processing upgrades, like Quick Chip EMV, have already effectively reduced the transaction time to a minimum, merchants and their customers are looking for something even faster. Now, we’re seeing the emergence of instant payments, a solution that can benefit both retailers and corporations by improving transaction settlements and offering their customers a more agile payment experience. However, transitioning from traditional batch processing will be a challenge, especially for larger enterprises that rely on legacy payment systems. Fraud will also continue to be a big factor, since instant payments require innovative prevention methods capable of getting the job done under stricter time limits. As payment technology improves, so do merchant services that rely on it. 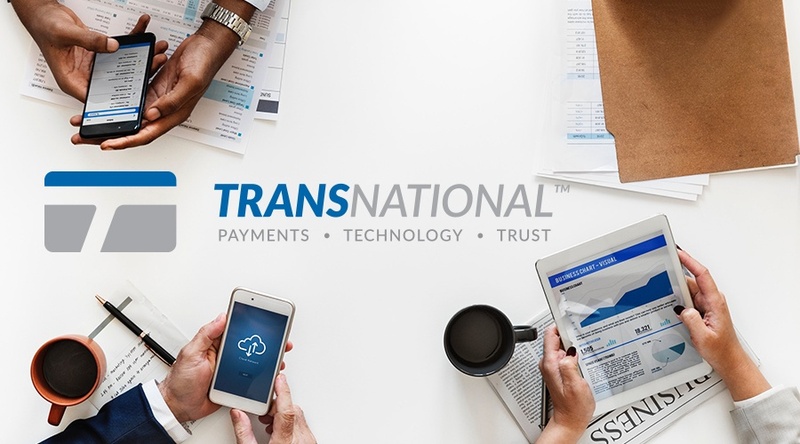 At TransNational Payments, we keep the finger on the pulse and always strive to deliver the latest solutions for your business.